Sometimes one gets totally caught off guard. I'd hadn't even heard of this excellent band before I received a promo of their latest Il Chiarore Sorge Due Volte. Further investigation turned up an earlier album on Black Widow, which may have been released as an LP first, as the CD contains one bonus track. Where to begin? The basic band is a three-piece of keyboards, electronic percussion and female voice. They are augmented by numerous guest musicians playing guitars, bass, violin, and piano, and on the later album add cello, psaltery, lute, darbouka, bodhran, viola da gamba, various flutes, mandolin, Celtic harp, and much more. It gets even more interesting. At the center of the music is Katya Sanna's positively amazing voice, doing medieval-sounding multi-part harmonies with herself, as well as all backing voices; the vocals are really quite beautiful and haunting. The music varies between a heavy and soft symphonic, light and airy to dark and foreboding. At its most dense moments, buzzing metal guitars churn with bass and percussion in an apocalyptic metal maelstrom, while Katya's wispy voicings occupy the upper strata. At the opposite end there are simply voice arrangements with a minimal amount of instrumental accompaniment. 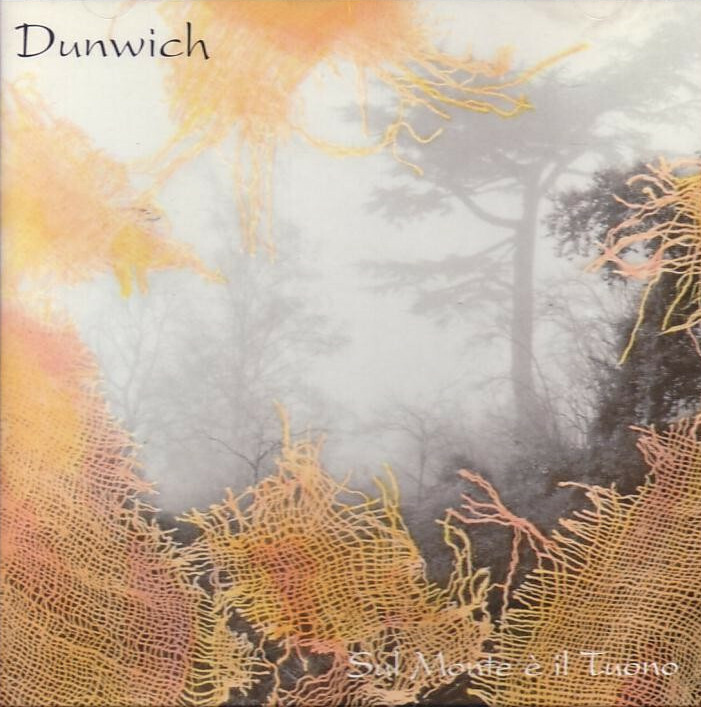 For the later album a full string quartet and the employment of a variety of authentic medieval instruments adds a slightly different, folkier character to many of the songs. 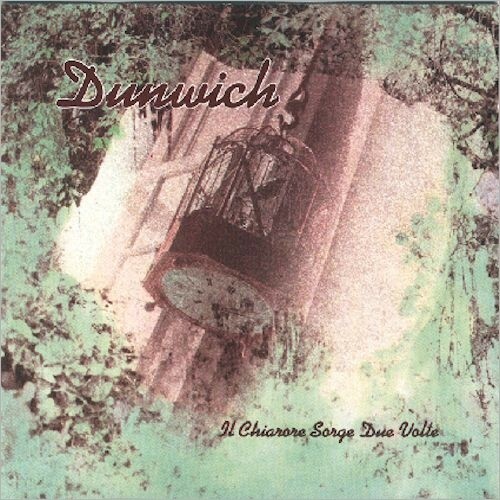 For comparisons, one might cite Dead Can Dance, Enya, 3rd and the Mortal, or Revolutionary Army of the Infant Jesus – yet Dunwich's vision seems to be on a much grander scale than any of those bands. The chief difference between the albums seems to be more a function of the variety of instruments available than any difference in basic style or direction: the earlier album tends to have a bit more of a rock crunch at the bottom, while the later has a wider variety of sounds to draw upon. Probably start with the second – if you like it you'll certainly want to get the first.